Thousands of young people with arthritis are at risk of social exclusion and isolation this festive period. 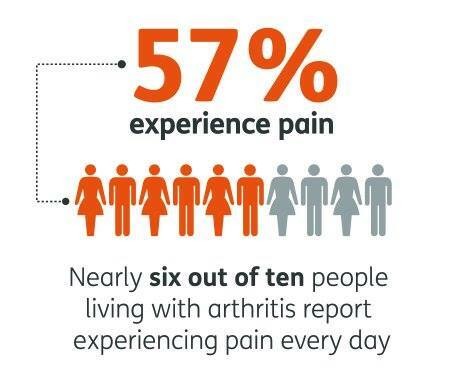 Charity Versus Arthritis has launched a new report, which shows three quarters (73%) of 16-34 year olds with arthritis avoid making plans for social occasions altogether because of their condition. Three quarters of young people admitted they feel lonely because of their arthritis, while two in five (42%) feel isolated on a regular basis. The condition can fluctuate from one day to the next, meaning many people find it difficult to make or uphold social plans with friends and family. William Hall, 26, was first diagnosed with reactive arthritis when he was serving in Afghanistan. He was forced to end his service with his army, and struggled to find jobs as a result. 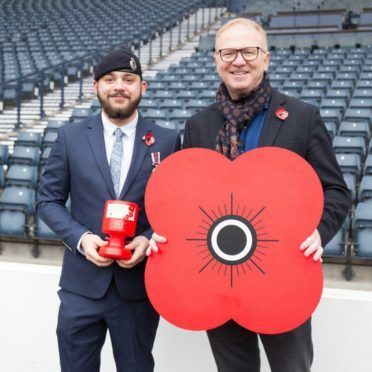 Mr Hall, who currently lives in Airdrie, said: “I got the norovirus in Afghanistan that caused a malfunction reaction, and my body to develop arthritis. “There is certainly a lack of understanding concerning how serious, and life debilitating, it can be. “I can’t make plans in advance as I don’t know how bad my arthritis will be on the day. A spokesman from the National Union of Students added: “It is unacceptable that three quarters of young adults with arthritis feel lonely – particularly at this time of year. For many young people with arthritis, the condition can lead to isolation, depression and social anxiety. Scotland director of Versus Arthritis, Angela Donaldson-Bruce added: “Few people understand how challenging arthritis can be for young people, so I would urge people to be mindful of those with the condition. The charity offers a free and confidential helpline service, runs local support groups across the country and has practical information and advice on its website.